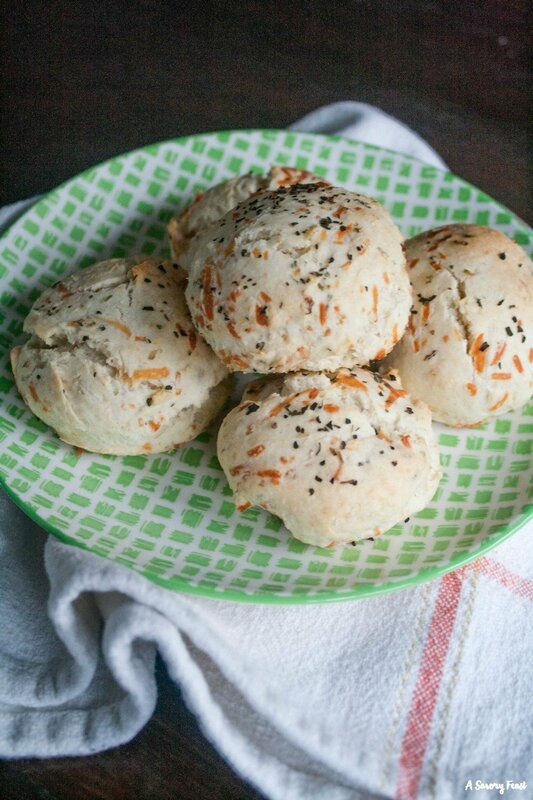 These savory Parmesan & Herb Cream Biscuits will go great with whatever you are making for dinner tonight! 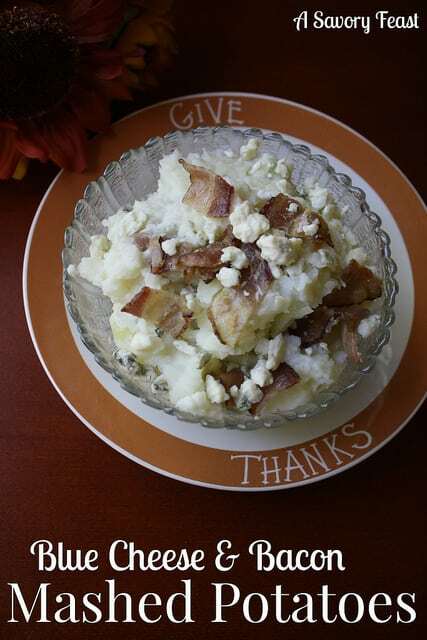 This recipe is so simple to make in one bowl. Cream biscuits are made with heavy whipping cream for an amazing light, fluffy texture. 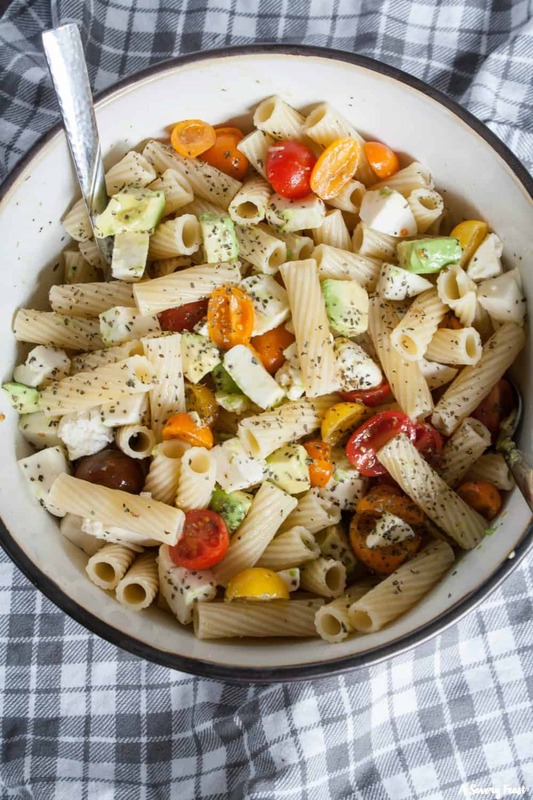 These include herbs and shredded parmesan cheese for extra flavor. Mix them up to enjoy as a side with dinner tonight! 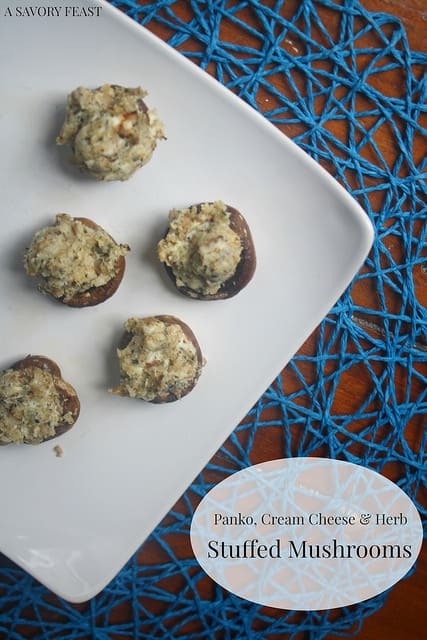 You won’t believe how easy these Panko, Cream Cheese & Herb Stuffed Mushrooms are to make. They look impressive, but take about 10 minutes of prep to get them ready to go in the oven. 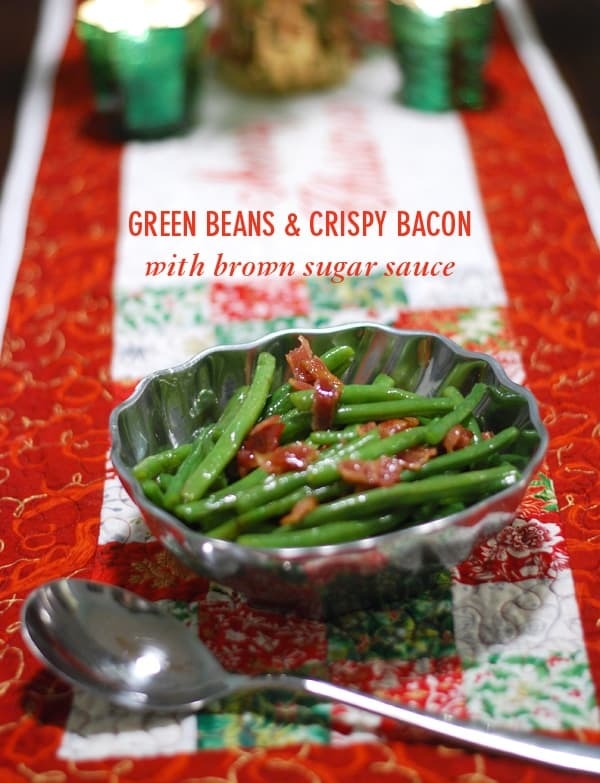 They make a great side dish for just about any meal.